Paradise is patiently waiting - This 0.6 acre lot is likely the most scenic in the entire county. 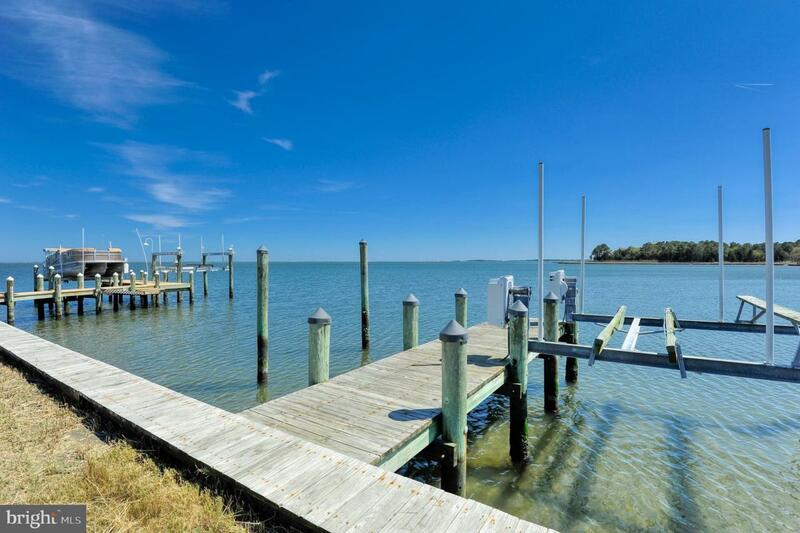 Enjoy panoramic views of the Rehoboth Bay from your exclusive 203feet of waterfront! Fasten your boat to the existing dock equipped with an 8000lb boat lift plus two additional 1500lb lifts for your smaller water toys. Enjoy the privacy and nature of the federal wetlands that add to the splendor and appeal of this location. Many improvements have been made to make this lot even more attractive. A fully fenced perimeter and an onsite septic have already been installed. The steel bulkhead is ready and prepared for you to dock your boat and start exploring the Delaware bays and out into the expanse of the Atlantic Ocean. The property is nestled amongst three PRIVATE home sites on a private road with no community restrictions. This is the ~dream come true~ direct waterfront lot that is waiting for your vision of the perfect home. Your views will not get old, the privacy will never be too much and the location is absolute paradise.